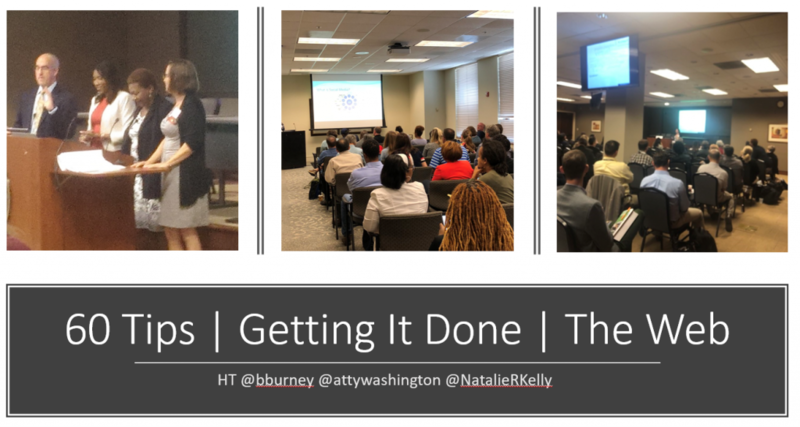 I’m just back from Atlanta and speaking for the GA State Bar on productivity and the web. 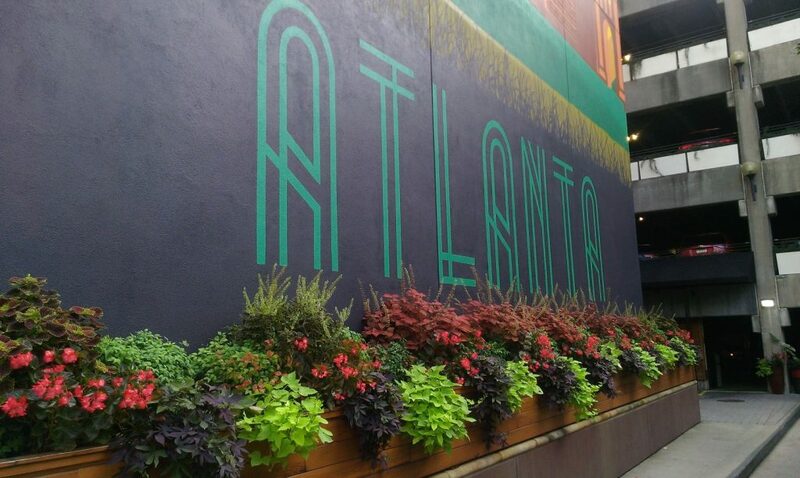 Wanted to post a few pix and say thanks to Natalie Kelly – the Law Practice Management advisor for the GA Bar who asked me to travel down and experience a little Southern hospitality while helping her members figure out ways to do things better, faster …. even be stronger given the awesome wellness track. Bravo to Natalie and her team for putting together such a fabulous event to help GA lawyers (and their staff)! Fellow headliners included Brett Burney, ediscovery expert and all around geeky Mac guy and Rochelle Washington, a practice management advisor for the Washington DC Bar. Both brought a lot of energy and a ton of practical information to the event. 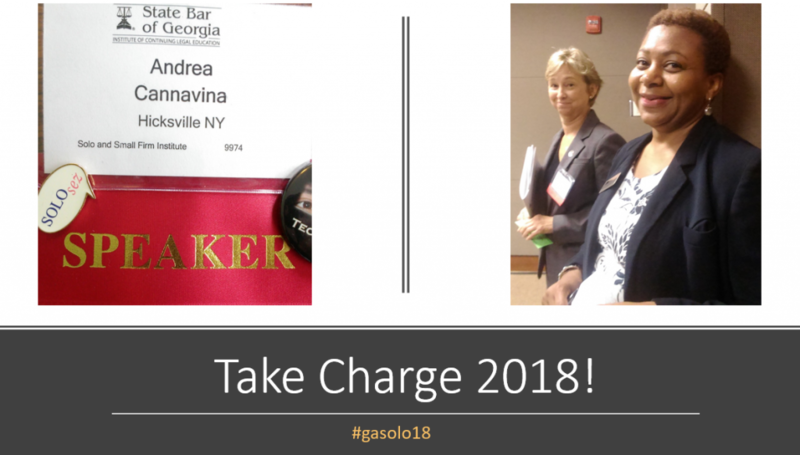 Seriously, if you work at a law firm and/or are a solo and are at/in/around Atlanta – get yourself to next year’s GA State Bar Solo and Small Firm Institute (Sept 27-28, 2019) and if you are a service or person who helps law firms – you want to be a part of this dynamic and growing event so get in touch with Natalie and let her know you’re in for 2019! 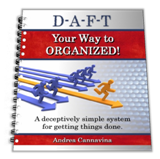 This entry was posted in Andrea C on October 4, 2018 by Andrea.